Lot Size: 9.7 Acres / 422342 Sq. Ft. Directions: Cross Street: Calle Timiteo. SchoolsClick map icons below to view information for schools near 3503 Caminito Sierra #102 Carlsbad, CA 92009. Listing provided courtesy of Michael Rosendahl, Houserebate.Com. Home for sale at 3503 Caminito Sierra #102 Carlsbad, CA 92009. 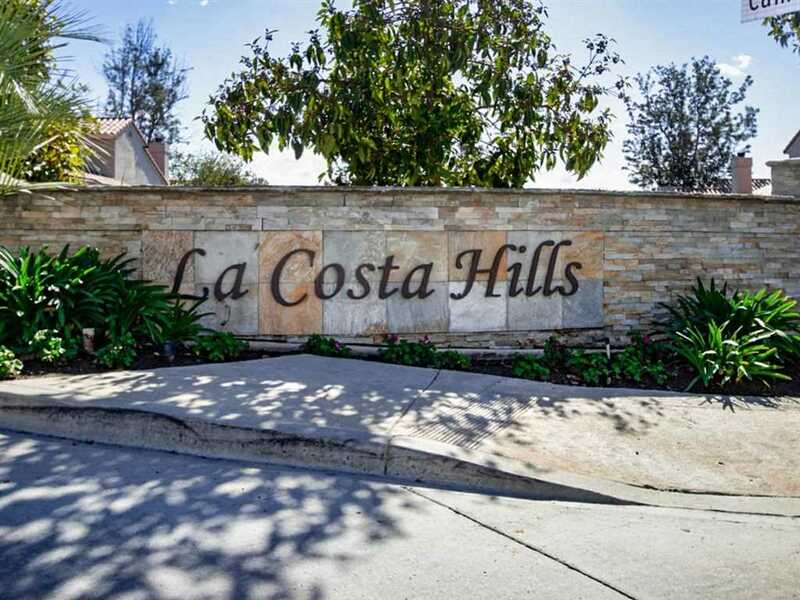 Description: The home at 3503 Caminito Sierra #102 Carlsbad, CA 92009 with the MLS Number 190007447 is currently listed at $383,000 and has been on the Carlsbad market for 66 days. You are viewing the MLS property details of the home for sale at 3503 Caminito Sierra #102 Carlsbad, CA 92009, which is located in the Carlsbad East subdivision, includes 2 bedrooms and 2 bathrooms, and has approximately 1022 sq.ft. of living area.